There are just some films that you know are going to be crowd-pleasers simply by hearing the premise, Ping Pong is one those films. 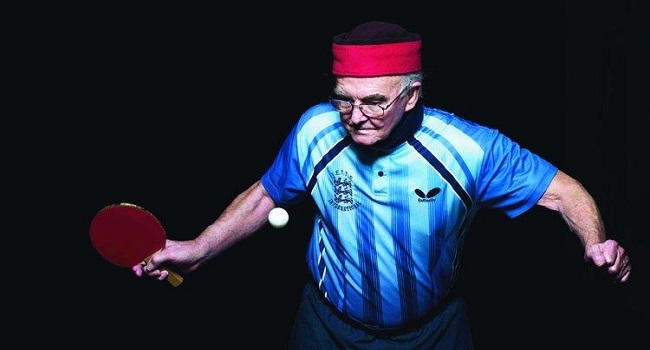 Hugh Hartford’s film follows eight octogenarians as they compete in China to be the World’s Oldest Ping Pong champion. Hailing from around the globe, the one thing all have in common is the fire to win. Players like Dallas-based Lisa and British powerhouse Les D’Arcy proudly show off their stacks of medals without hesitation. Ping Pong plays out like a traditional sports film complete with heroes and villains. 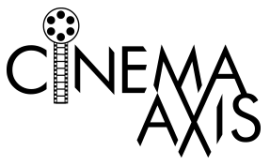 It is the characters that really make the film work as well as it does. Sure the film is about ping pong, but the actual sport takes a back seat to the eight main characters. Hartford takes the audience through the tournament round by round to show how ping pong is both a physical and mental sport for these pensioners. We see how players are filled with a sense of dread knowing that they will have to face certain players in particular rounds. In the case of Lisa, we see how her arrogance increases with each passing round. In one particular scene Lisa coldly remarks that she wishes she could face the 100 year-old Dorothy as it would be an easy victory considering that Dorothy can barely move. Hartford tries to generate mystery as to who will come out victorious. However, it is pretty clear early on who stands the best shot to win. Granted, who wins is not really important in the grand scheme of things. Ping Pong is a testament to how hard work and determination can cause you to succeed regardless of your age. Filled with engaging characters, and several funny moments, Ping Pong is a film that will leave you smiling from ear to ear.